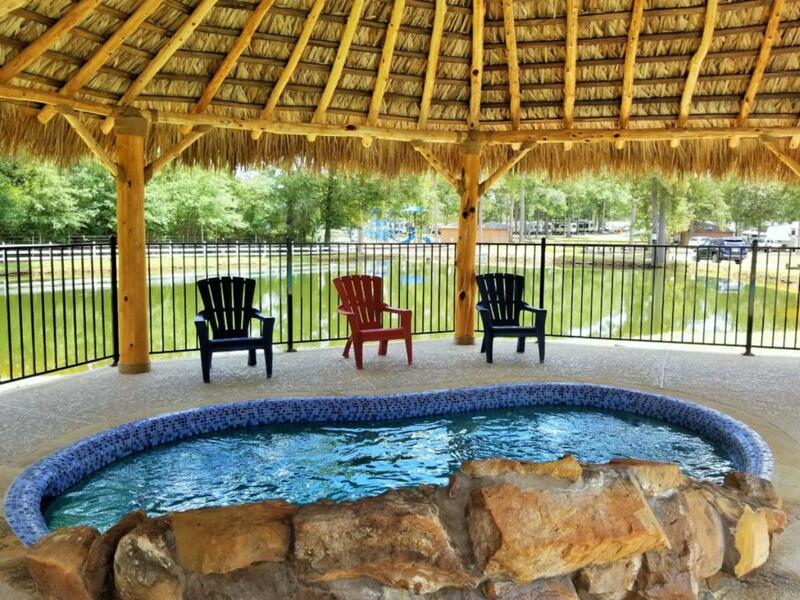 Beautiful RV Resort perfectly Located on Quiet Country Road With Green Grounds, Wooded Hiking Trails, Scrolling Fishing Ponds, Refreshing Pool & Spa, Bark Park, Playground & More! Please click on the link below to see scheduled events and activities! 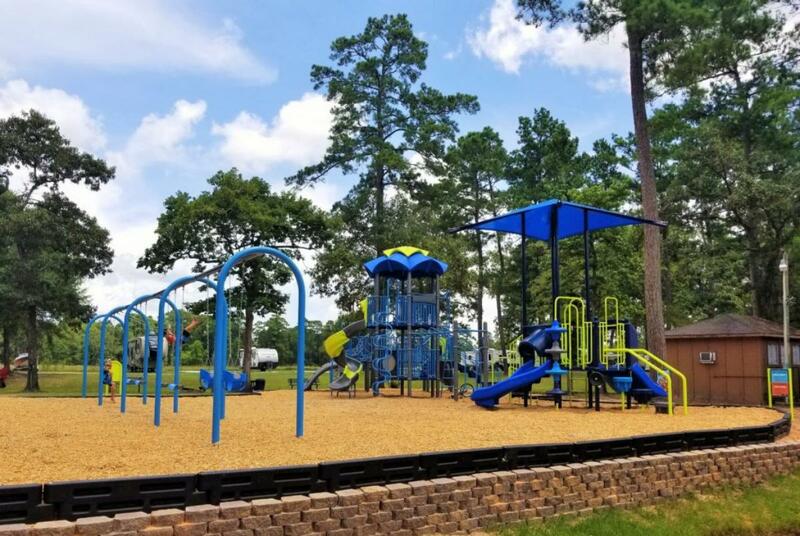 Click On The Link To View Events & Activities For Conroe!